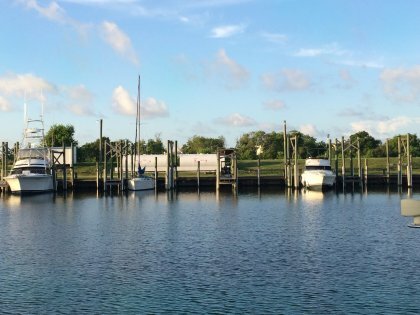 Kirby Marina provides a wide array of services for you and your boat including covered boat slips, a fuel up station, pump out station, and even private facilites to shower and use the restroom. 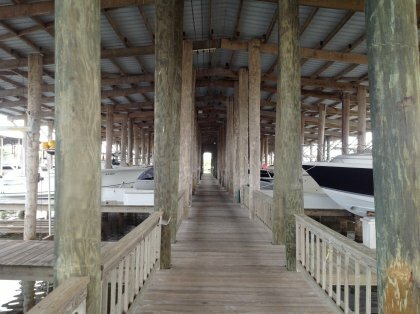 We are a full service marina and offer all of the benefits you would expect. We are a Mercury Dealer. 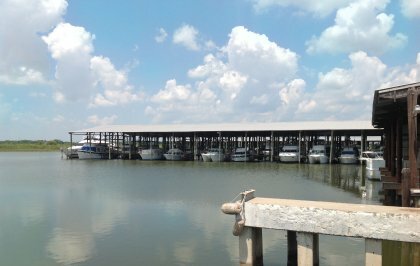 Covered slips are offered, in addition to in water and strapless lifts for all boats. 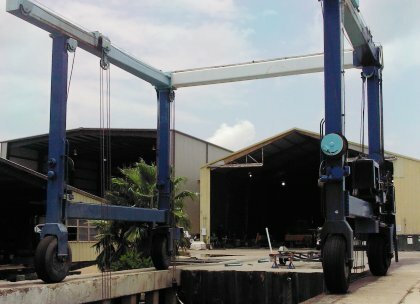 We also offer free electricity, a 24 hour fuel dock, and security. 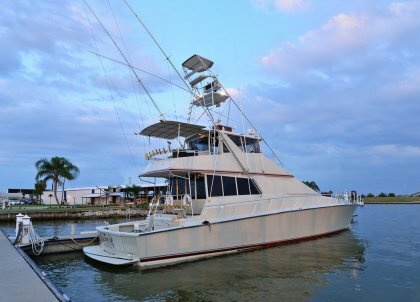 Full service boat repair services including bottom paint, bottom repair, inspections, diesel repair, inboard and outboard motors, and much more. Need something else done? No problem, we can accommodate most issues. Fuel up at our marina, with Valvetect. Specially formulated for marine engines, Ethanol gasoline helps prevents corrosion, and reduces fuel consumption. Offering haul out services with our travel lift. Great for simply changing out anodes, doing bottom inspections, or loading and unloading to and from trailers. We also offer free electricity and water, a 24 hour fuel dock, and security. Slip Rental Rates as low as $195.00 per month!